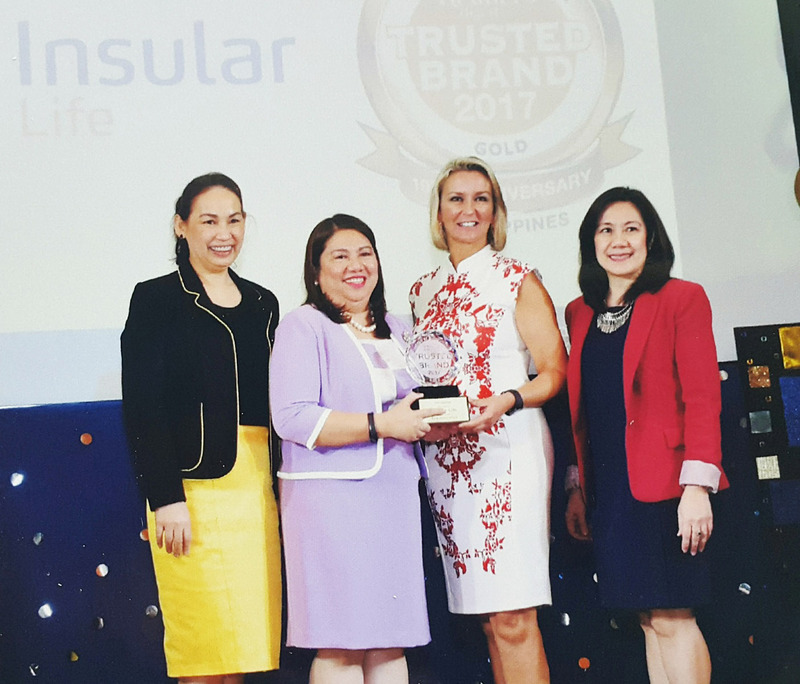 Insular Life recently received the Trusted Brand Gold Award for the Life Insurance Category given by the Reader’s Digest Philippines. The Trusted Brand Gold Award is given to companies that score significantly high in the following criteria: Trustworthiness and Credibility, Quality, Value, Understanding of Customers’ Needs, Innovation, and Social Responsibility. Winners were selected after about 8,000 individuals in 5 Asian countries--Philippines, Singapore, Malaysia, Hong Kong, and Taiwan--were surveyed and asked to complete an online questionnaire about their most trusted brands. The survey included 50 categories of products and services across a broad range of industries. 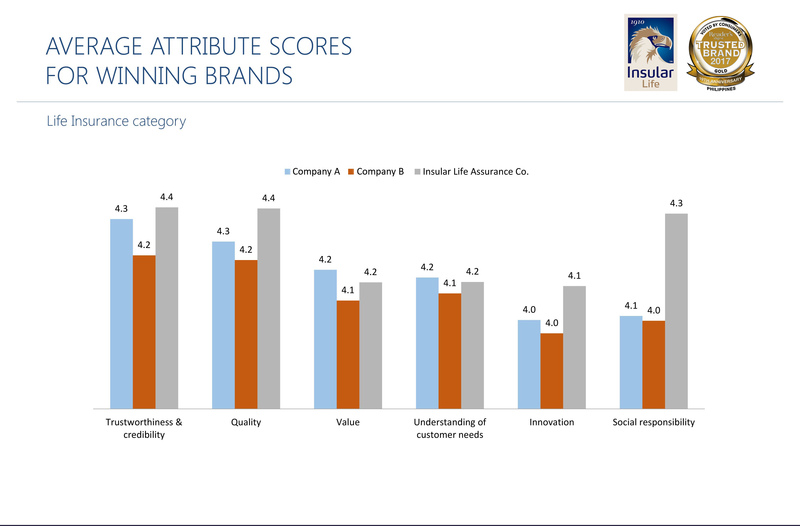 In the Life Insurance Category, Insular Life received the highest rating averages in all six criteria, especially in Trustworthiness, Quality, and Social Responsibility, at 4.4, 4.4, and 4.3, respectively, out of the perfect score of 5. The awards ceremony was held on March 7 at the Marco Polo Hotel in Ortigas.